The KSK Combat Einsatzkampfhose Pants from Leo Köhler. Pants offer quality and function combined with the new camouflage pattern PenCott GreenZone. 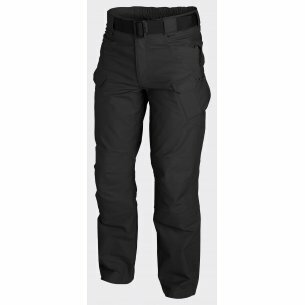 The KSK Combat Einsatzkampfhose Pants from Leo Köhler. 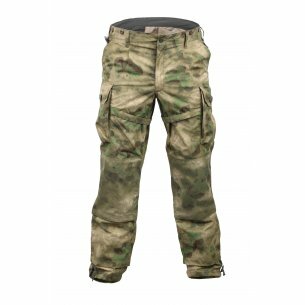 Pants offer quality and function combined with the new camouflage pattern Multicam® Tropic. The KSK Combat Einsatzkampfhose Pants from Leo Köhler. 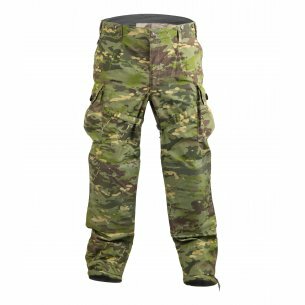 Pants offer quality and function combined with the new camouflage pattern PenCott Badlands. 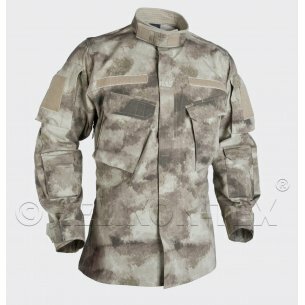 In this section you will find a range of military pants from many of the world's leading military clothing manufacturers: Helikon-Tex, Pentagon, 5.11 Tactical, Vertx, Proper, Leo Koehler. 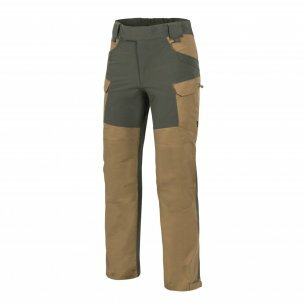 Trousers are available in many models as well as color and camouflage versions. Thanks to well thought out and tested solutions, they are used not only by all uniformed services but also by civilian people for survival or outdoor purposes. 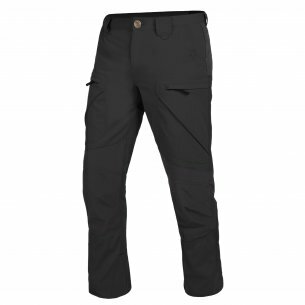 Our offer includes nearly 200 models and color versions of trousers that may interest you. We invite you to familiarize yourself with our offer. Properly chosen clothing, determines comfortable wearing, regardless of the situation. 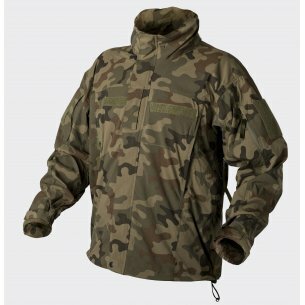 Camouflage clothes, perform strictly defined functions and tasks. On the one hand, they have to protect against the eyes of the opponent, and on the other hand, facilitate successful merging into the background. The uniform must be correctly adapted to the prevailing conditions. Among professional soldiers, police officers, as well as representatives of other uniformed services, is a key element of everyday wardrobe. 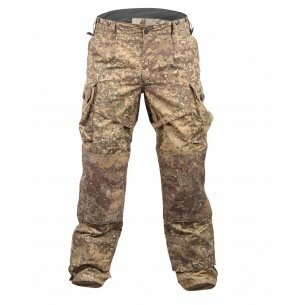 For this reason, military pants also for fans of survival, hunting or intense activity in the field, should be a synonym of convenience and functionality. In turn, trousers pants convince with their cut and material. In addition, they are characterized by high resistance to stains, as well as any mechanical damage. That's why they have long since entered the civilian's wardrobes, where they found their permanent place on the shelf. 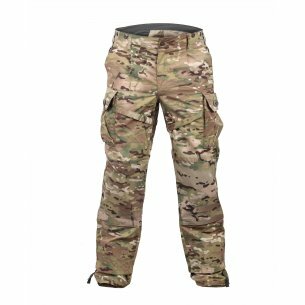 For people who appreciate military trousers that work in extreme conditions, we offer products from the best brands, including Pentagon and Helikon-Tex. Both companies are successively conquering Polish and foreign markets. They are modeled on classic uniforms. However, the use of several modifications makes the clothing even more functional, increasing the comfort of use. Thanks to the care for contentment, even the most demanding customers, they gain the satisfaction of an increasing number of consumers. The clothes we offer are distinguished by high-quality and solid materials. As a result, they are very resistant to abrasion and destruction. Each of them comes in many sizes and colors. And most importantly they have innumerable applications, e.g. in the form of capacious and reinforced pockets. In addition, the use of astraps on the hips results in the pants adapting the waist circumference to the activities performed by the user. Modern models, well designed in combination with high functionality - this is the most accurate characteristic of the offered clothing. Perfect for everyday use as well as on duty. In this way, it will satisfy not only amateur enthusiasts of activity, but also professionals. In our assortment, there are products in universal designs that will never cease to be fashionable. The militias were once associated mainly with the army and masking colors. Currently, they are perfect not only on the training ground, but are eagerly worn by all men. The side pockets are their hallmark. This is an extremely convenient solution, allowing you to hide all the necessary items and trinkets. In addition, some of them have sewn reinforcements on the knees and buttocks, which further affects their durability. 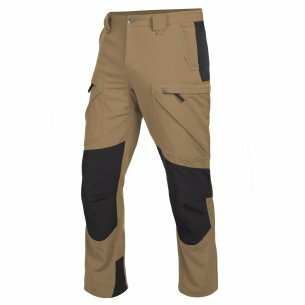 In contrast, climbing pants made of light, breathable and stretchy material, are extremely comfortable, and at the same time do not restrict movement. Thanks to this, they do not constitute additional ballast. 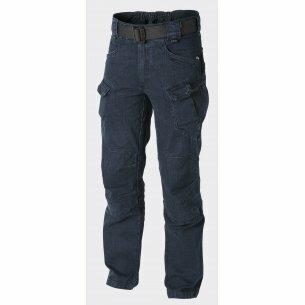 All thanks to the elastic fiber in the fabric, which additionally makes the pants dry faster. Thanks to the large functionality, they will prove themselves successfully during various types of outdoor activities. 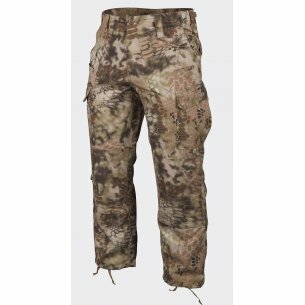 Camo pants with a well-known and highly-valued cut, are derived from military stylistics. They were designed especially for the army, firefighters and police. Originally their main role was to provide adequate camouflage and protection. The characteristic pattern in large, irregular patches makes it invisible in field or forest conditions. 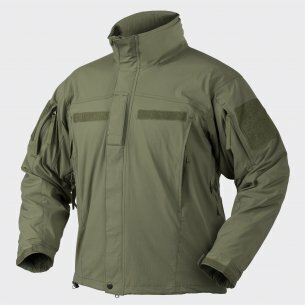 Available in our assortment, the models have numerous pockets, which have been reinforced with an additional layer of material. However, you do not have to be a soldier to wear them. 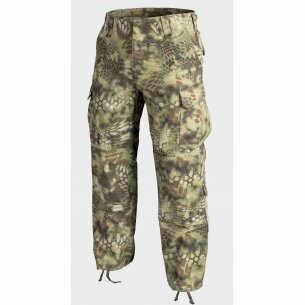 The camo pants instantly gained recognition among lovers of convenience and functionality. This pattern is very versatile, so it suits every man. It even becomes a classic. 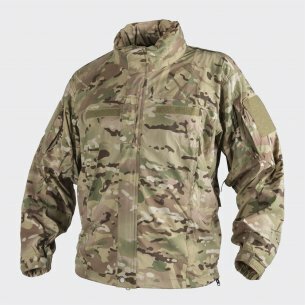 An online military store allows you to buy the products you need without leaving your home. All you need is a few minutes of free time and your order is ready. In order to meet the expectations of consumers, we are constantly developing and expanding the available assortment. We have many products for outdoor use. What's more, the offered clothing is characterized by a satisfactory price-quality ratio. Therefore, we are convinced that every customer visiting our site will find a suitable model for himself. Therefore, we encourage you to read the entire offer and use the prepared proposals!